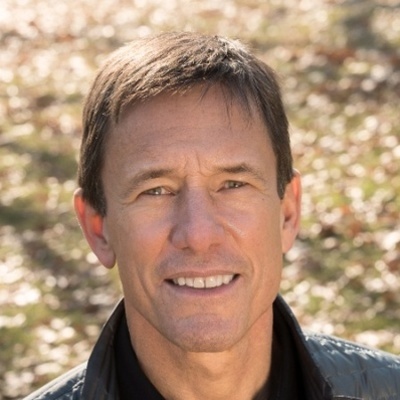 Mark Tercek is president and CEO of The Nature Conservancy (TNC), the global conservation organization known for its intense focus on collaboration and getting things done for the benefit of people and nature. He is the author of the Washington Post and Publisher’s Weekly bestselling book Nature’s Fortune: How Business and Society Thrive by Investing in Nature. In 2012, Mark was appointed by New York Governor Andrew Cuomo to serve on the New York State 2100 Commission, which was created in the wake of Superstorm Sandy to advise the governor and the state on how to make the state’s infrastructure more resilient to future storms. In 2016, Mark was appointed by President Barack Obama to the president's Advisory Committee for Trade Policy and Negotiations. Mark is a member of several boards and councils, including Resources for the Future, the Nicholas Institute for Environmental Policy Solutions, Harvard Business School's Social Enterprise Initiative, the China Council for International Cooperation on Environment and Development (CCICED), the Rockefeller Foundation Council on Planetary Health and the Science for Nature and People Partnership (SNAPP), TNC's science joint venture with the Wildlife Conservation Society and the National Center for Ecological Analysis and Synthesis (NCEAS) at the University of California, Santa Barbara. Mark serves on the Williams College Board of Trustees and was on the finance faculty of New York University's Stern School of Business until 2008.